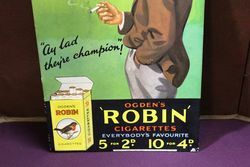 A Original Ogden`s Cigarettes Adv, Card. 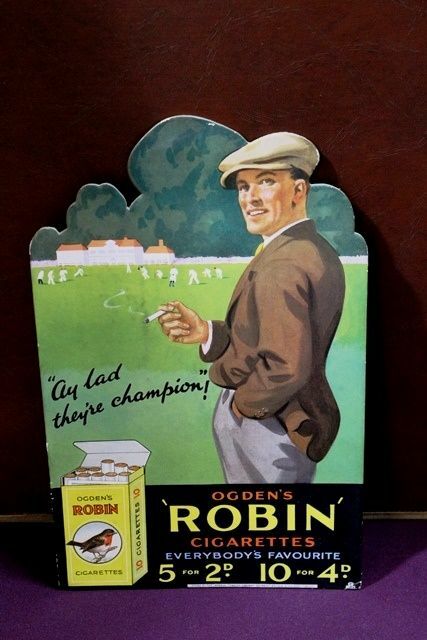 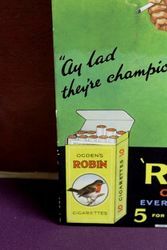 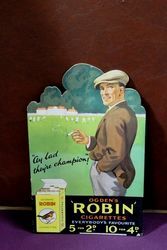 A Stunning + Original Ogden`s Cigarettes Advertising Card in Wonderful Near Mint Condition. 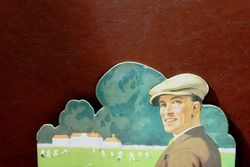 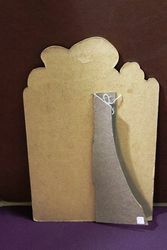 19cm wide x 30cm high.